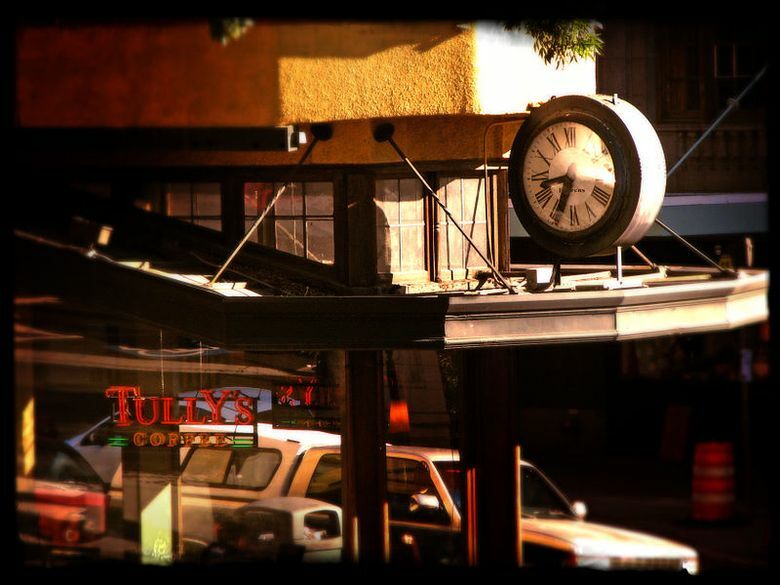 Big news in the Seattle coffee world: long-struggling Tully’s is filing for Chapter 11 bankruptcy protection, as reported by Melissa Allison in The Seattle Times. Tully’s has only turned a profit twice in its 20-year history, and it has never enjoyed the success that rival Starbucks has — even locally. In fact, in the Seattle metro area, just over 3 percent of us say we’ve patronized a Tully’s in the past 30 days, according to market data firm Scarborough Research. Compare that with the 22 percent who’ve been to a Starbucks. If only there were more young men around. Why, you ask? Because the market data show a marked age and gender gap in coffee chain preference here in the Seattle area. Data from Scarborough Research show that, overall, men in Seattle are more likely to choose Tully’s over Starbucks than women. But the difference is more startling when you factor in age. Millennial men — those under 30 — are 133 percent more likely to patronize Tully’s than your average resident of this area. About 8 percent of young guys around here say they’ve been to Tully’s in the past month. Yet women in the same age group are actually slightly less likely than average to pick Tully’s. If everyone around here went to Tully’s as much as guys in their 20’s, the company might still be in the black. Why is this? I’m stumped. Maybe some readers have an idea. Any young guys who love Tully’s want to chime in?